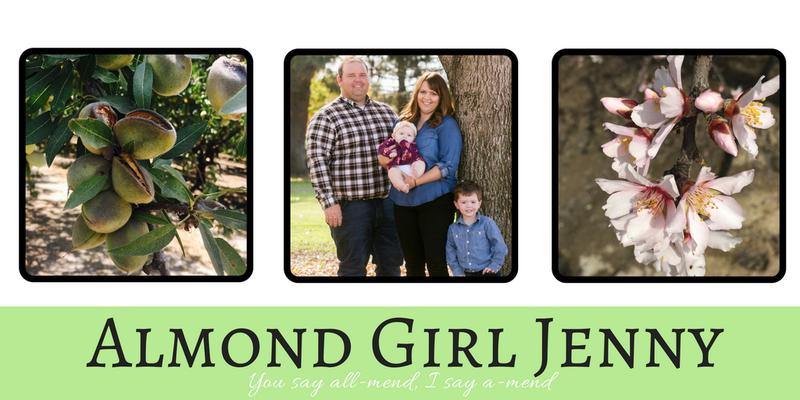 Almond harvest is early this year due to the drought and a combination of warmer weather we had during winter and spring months and the hot temperatures we have had this summer. We have had three hot spells this summer with 10 plus days of over 100 degree temperatures. When we do cool down, it is usually only to a low of 95 for our day temperatures. 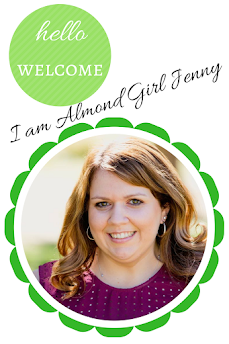 Historically, almond harvest starts in our area the beginning of August, so we are roughly 7-10 days early on our farm. 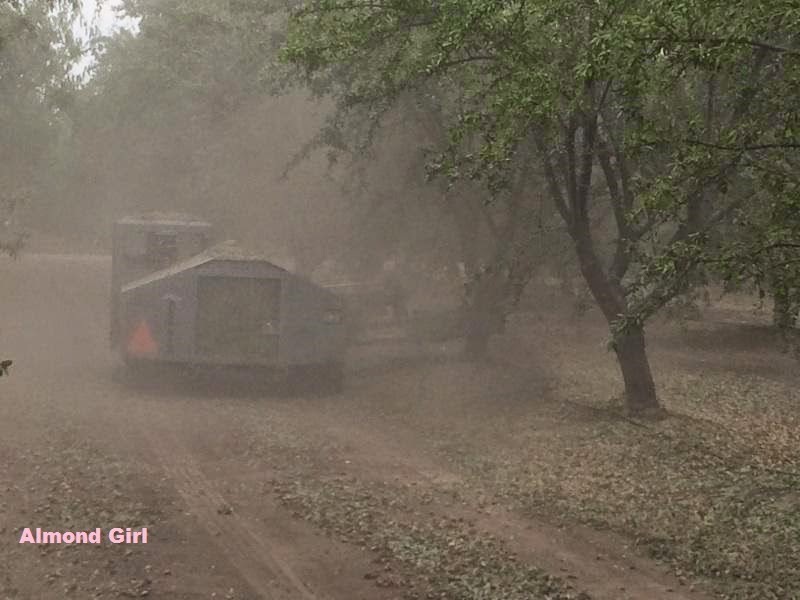 Some almond farmers near the Interstate 5 grapevine area and southern end of Kern County started a week earlier than us. 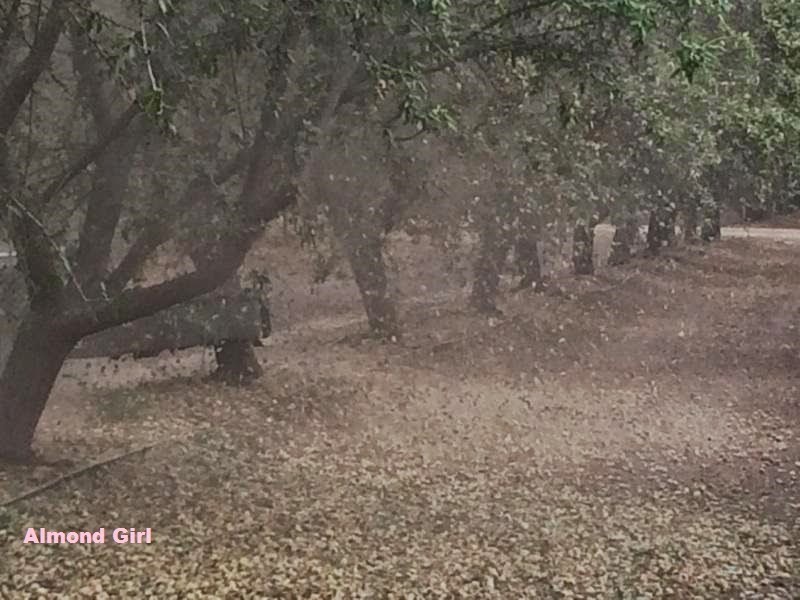 Almonds are harvested by using a machine called a shaker. The shaker has two arms with rubber pads that clamp on the tree trunk and shake for a couple seconds. This allows the almonds to shake off the tree. Only the almonds with open hulls will fall. If you shake too early, when the almonds are too green, they will stick to the tree. 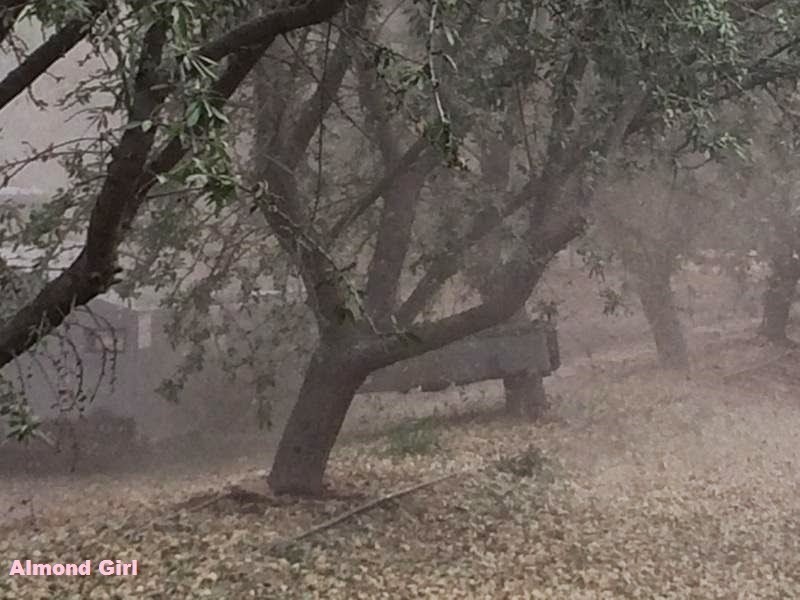 Once the almonds are on the orchard floor we give them a week or so to dry out. We want the almonds to have no more than 5% moisture and the hull to have no more than 11% moisture. This will allow the hull to come off easier when it goes to the huller plant for processing. Now we wait until the almonds dry out to sweep them.